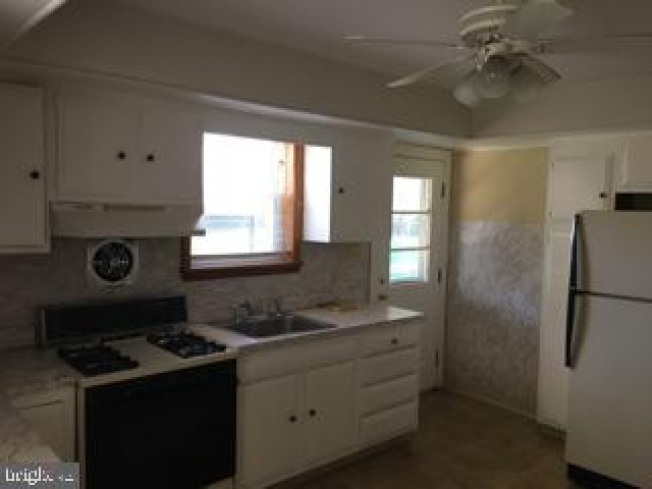 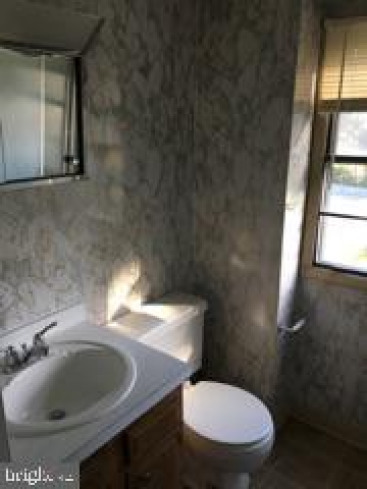 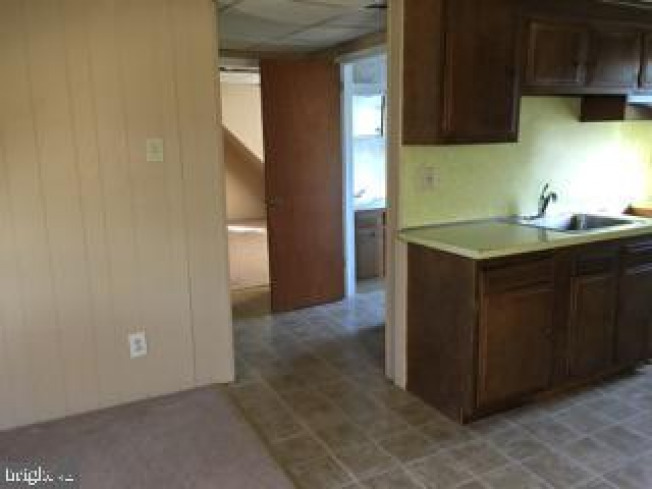 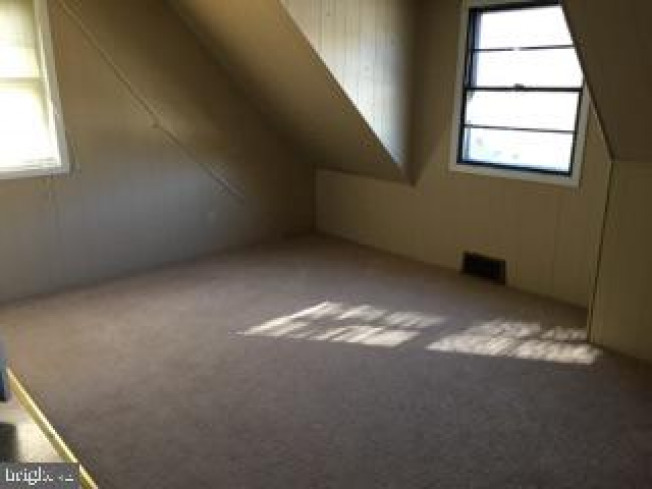 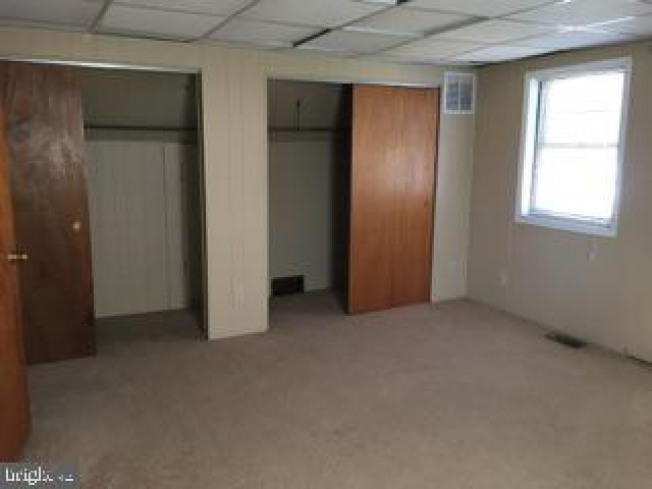 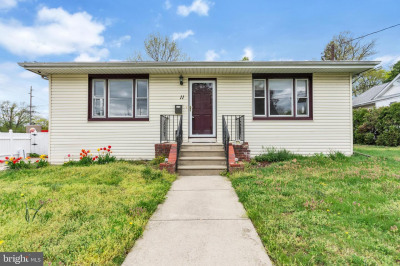 Cute 3 bedroom Cape Cod with endless opportunity! 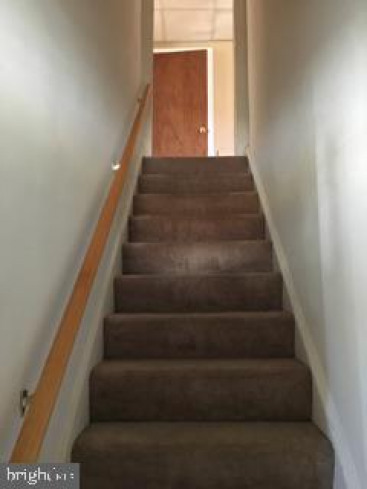 Upper level has a 2nd full bathroom and kitchenette with den/living room that could be used as an in-law suite, or if preferred, the kitchenette could be removed, which makes for a HUGE 4th bedroom. 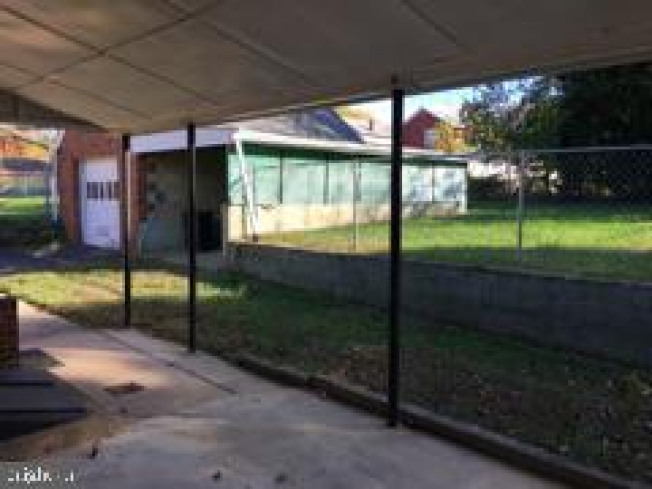 ALSO INCLUDED WITH THE SALE is a large separately deeded lot (37 x 135) providing additional yard space, or the possibility for a subdivision. 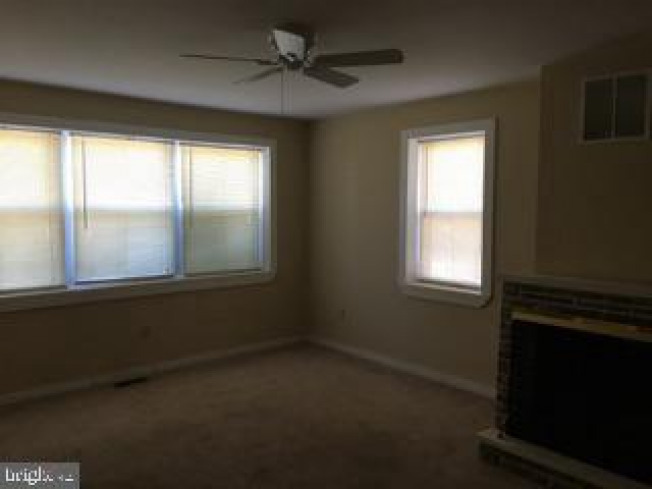 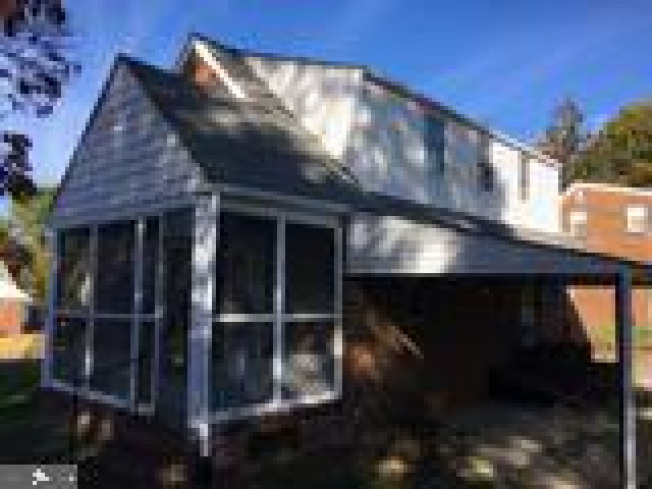 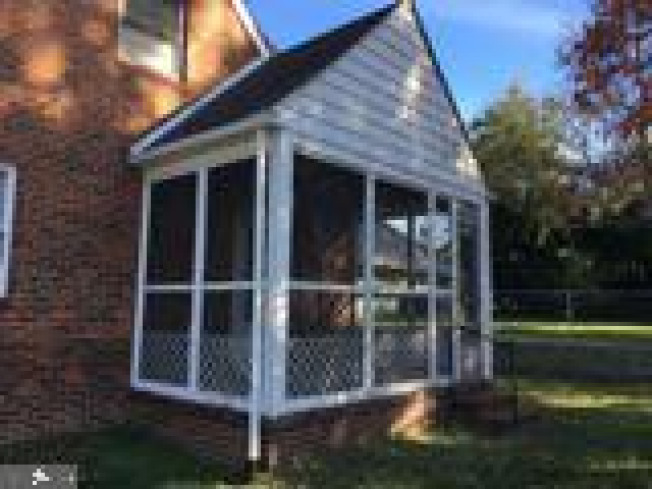 Features include: spacious living room, 2 eat-in kitchens, 2 full baths, full basement with laundry units, screened-in side porch, long driveway, detached garage with carport and a covered rear patio. 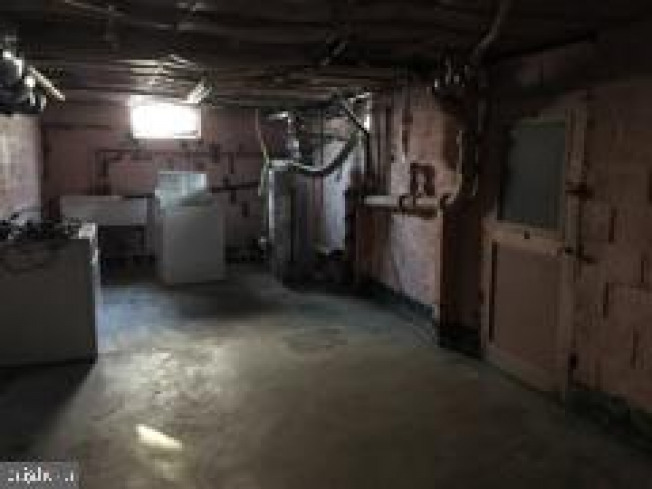 Additional amenities include: 2-zoned heat and Central AC, upgraded electrical service and bilco doors from basement to patio. 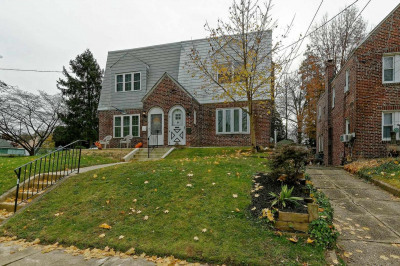 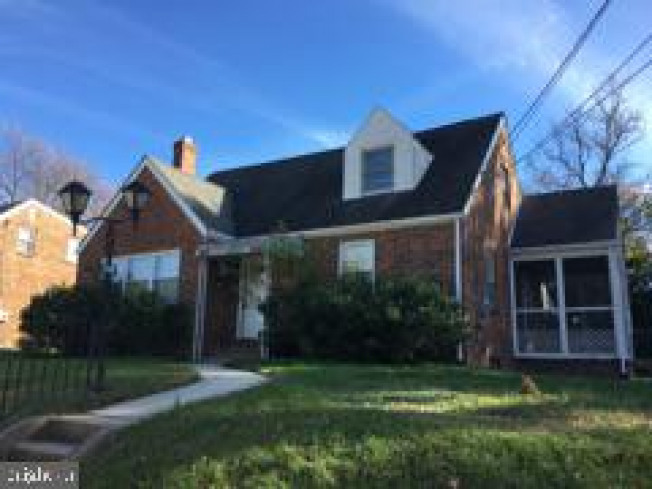 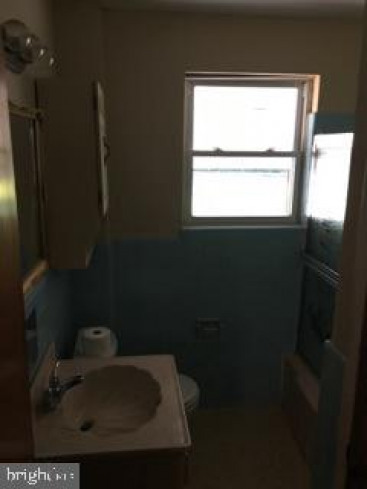 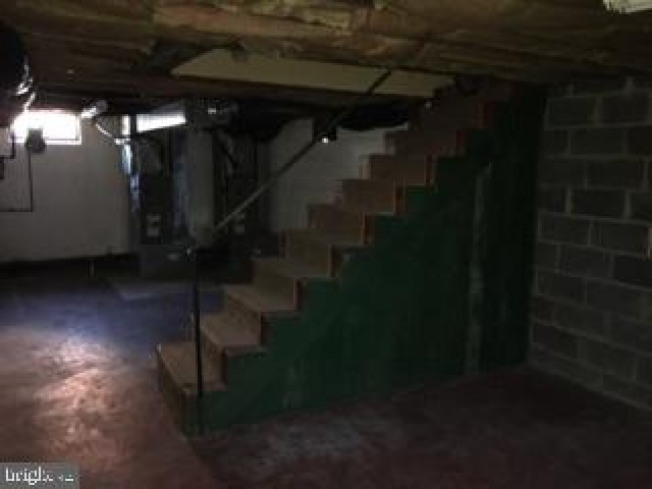 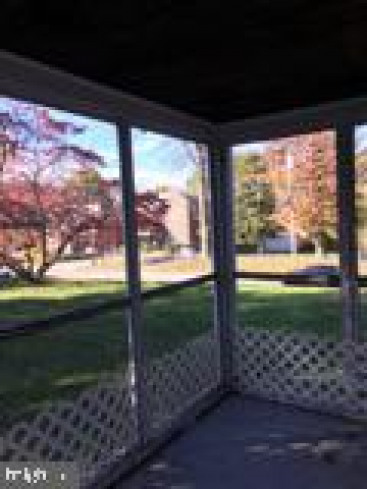 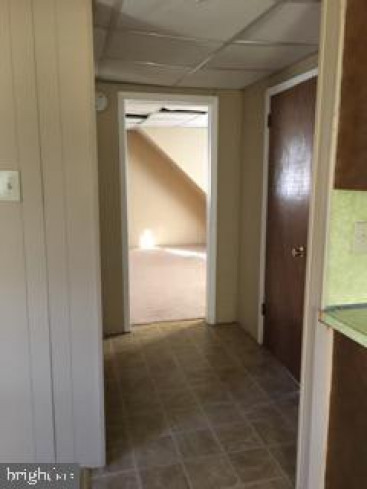 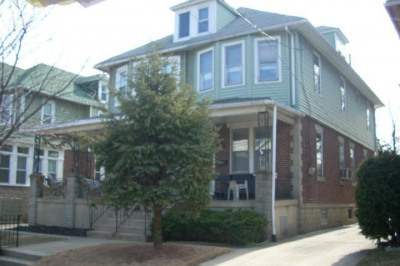 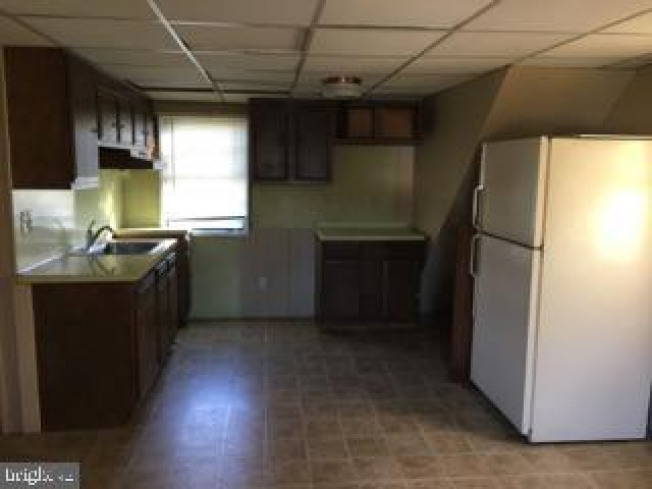 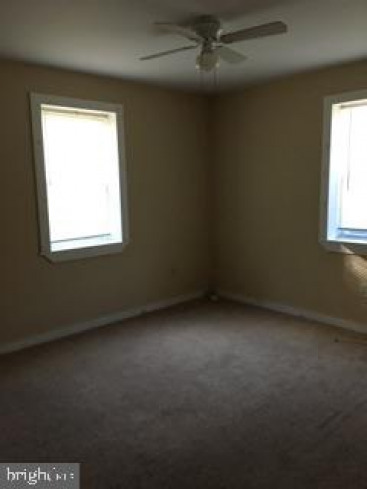 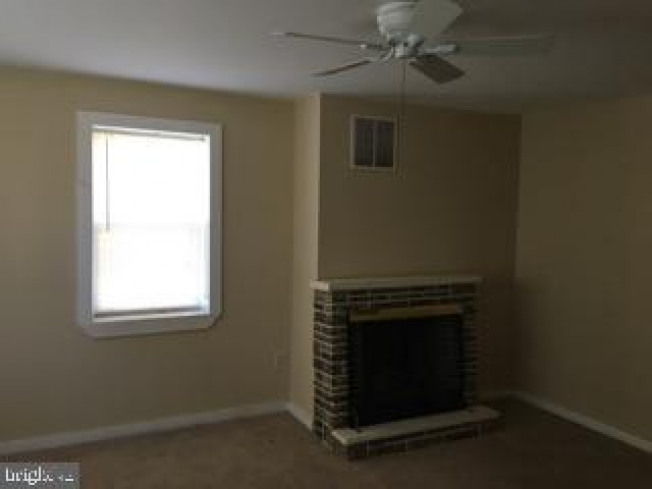 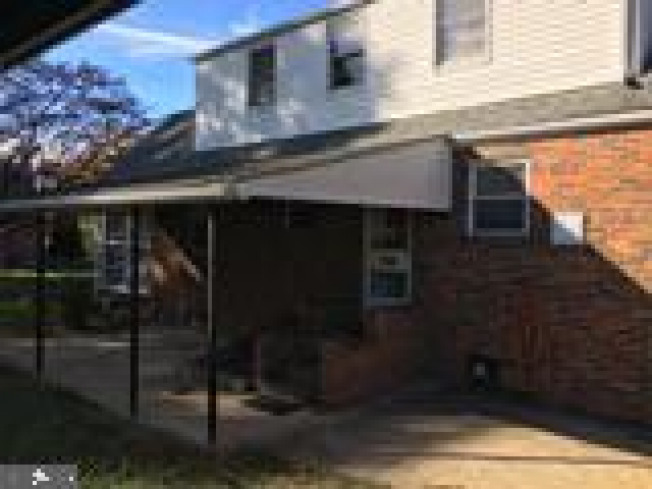 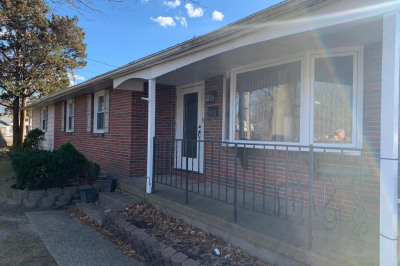 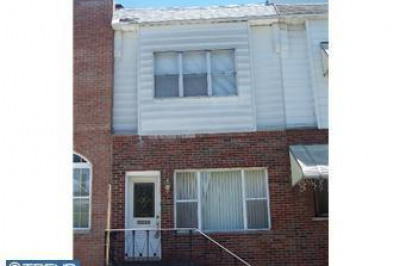 This home is the full package, perfect for both a home AND an investment opportunity, not to mention at an affordable price, all on a quiet, private street and close to Philadelphia area bridges, most major highways, shopping and public transportation. 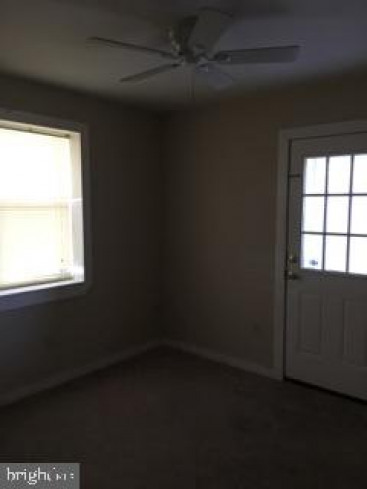 Schedule your tour today!